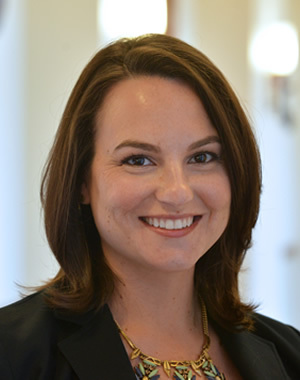 Kaitlin Raimi is an assistant professor of public policy at the Ford School. A social psychologist, her interests center on how social motivations have the potential to promote or prevent sustainable behaviors. Raimi's research focuses on how people compare their own beliefs and behaviors to those of other people, how the desire to make a good impression can influence people to mitigate climate change, and how adopting one sustainable behavior affects subsequent environmental decisions. She completed an MA and PhD in social psychology from Duke University and a postdoctoral fellowship at the Vanderbilt Institute for Energy & Environment at Vanderbilt University.